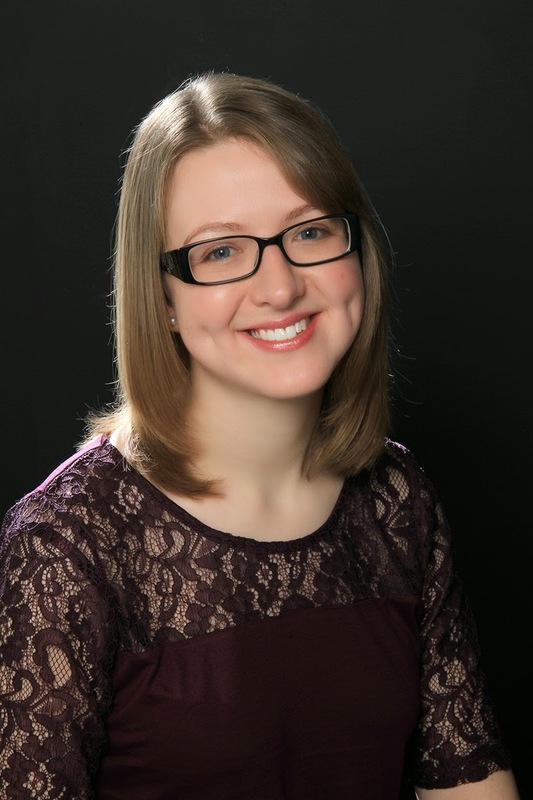 It is an honour to welcome Laura Purcell to the salon today. Laura, author of the marvellous Queen of Bedlam, is here to share the tale of George III's palaces. When we think of the British royal family, Buckingham Palace and Windsor Castle immediately spring to mind. But it’s interesting to discover both these iconic residences owe much of their modern prominence to a relatively recent king: George III. 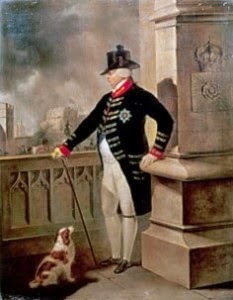 George III came to the throne in 1760, determined to live in a different style from his forebears. He disliked the formal, stately palaces of Kensington and Hampton Court, which he associated with his hated grandfather. While he was happy to perform ceremonial duties in St. James’s Palace, he wanted a peaceful home for his wife and children. To this end he purchased a modest red brick house from the Duke of Buckingham, informing his Prime Minister it was “not meant for a palace, but a retreat”. Naturally, Buckingham House required some remodelling to become “Queen’s House” – the name it went by during George III’s reign. But rather than vamping it up, George actually had the house toned down. Grand iron screens were replaced by simple railing, while the elaborate formal gardens were simplified. This was in keeping with George’s modest tastes. His apartments, on the ground floor were sparsely decorated by royal standards, painted green-grey “without the smallest affectation, ostentation or meanness.” The grandest rooms were the King’s great libraries; the two storey octagon library that could only be entered through his bedchamber and the west library, connected directly to the weather-vane so the King could see how his fleet fared at sea. However, George and his young wife Charlotte were not adverse to a little splendour. The Queen’s rooms, on the next floor, were a show case for her collections of watches and curiosities. Mrs Powys notes the queen had “the most capital pictures, the finest Dresden…besides the gilt plate, innumerable nick-nacks”.It seems that then, as today, decorative touches and fashionable décor were considered part of the women’s realm. We can glimpse red damask walls and marble chimney pieces in paintings of Charlotte with her young children, as well as black and gold “japanned” panels in her breakfast room. Antique roman ceilings and crystal chandeliers blocked out the next storey, which held the nursery and the servants. Rather usefully, the upper storey had “floors so contrived as to prevent all noise” from disturbing the queen. Although George and Charlotte succeeded in making Queen’s House a family home, where the majority of their children were born, it didn’t fulfill their need to improve and develop. Windsor Castle was another project taken up by the royal couple. Long disused, the castle itself was unfit for habitation, so they bought up two lodges nearby, one of which used to belong to Queen Anne, the other to Charles II’s mistress Nell Gwynn. Vast extensions were made to accommodate George and Charlotte’s swelling family, giving the buildings the look of a barracks. Nonetheless, only the finest decorations were to be found inside; paper hangings, carved gilt frames, curtains of white dimity with cotton fringes, Portland stone staircases and chairs knotted with floss silk. Once more, Windsor became a focal point of royal life, as it was in the Stuart days. George liked the country life at Windsor, building his own mill and miniature farm. I get the feeling that Charlotte was less keen, staying indoors with a migraine while her husband took the children on long, muddy, “barbaric” walks about the countryside. Between 1781 and 1804 renovation work took place at the castle. While apartments remained unfinished, courtiers often urged one another to bring warm cloaks for the drafty corridors and thick boots for the gravel of the terrace. Even when building was complete, the rooms remained cold. Charlotte complained of needing to huddle up with her daughters in furs beside the fire. She was not allowed carpets as the King said they harboured dust. I imagine she would have rather stayed in her lodge, but alas it was demolished. 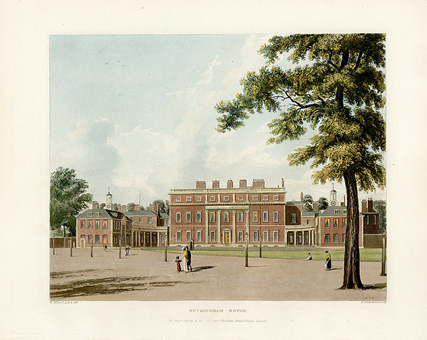 Luckily for Charlotte, she was able to buy Frogmore House as her little retreat within the grounds of Windsor, and decorate it more to her own taste. Charlotte and George’s son, George IV, remodelled Queen’s House into Buckingham Palace and restored Windsor Castle to a state of pure opulence, making them the grand houses we know today. 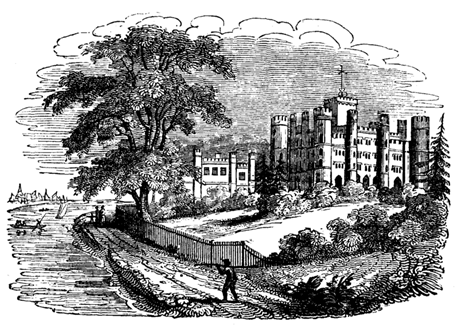 However, amongst these success stories for the family there is one poignant project that was never finished: George III’s “Castellated Palace” at Kew. A gothic wonder of turrets, the Castellated Palace was conceived in one of George’s many bouts of illness. He was to make “Ludlow Castle, improved”, a fortress in stone. But with an eccentric, sick king, an architect with “a certain lack of diligence” and a shortage of workmen, the plan was doomed to failure. Running up bills of £100,000 – over twice its original estimate- the Castellated Palace was finally abandoned when George became incurable in 1810. The shell remained, “an image of distempered reason”, until George IV demolished it in the late 1820s, using the building materials for other projects. A most interesting post-Thank you. Thank you for stopping by, sir!